Directed by Chan-wook Park. With Yeong-ae Lee, Min-sik Choi, Shi-hoo Kim, Yea-young Kwon. 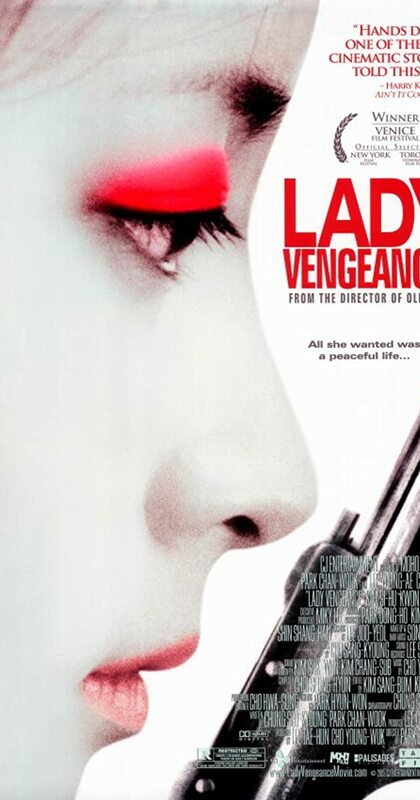 After being wrongfully imprisoned for thirteen years and having her child taken away from her, a woman seeks revenge through increasingly cruel and brutal means.